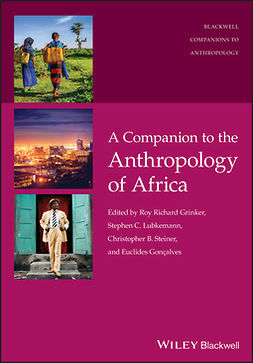 A Companion to Anthropological Genetics illustrates the role of genetic analysis in advancing the modern study of human origins, populations, evolution, and diversity. 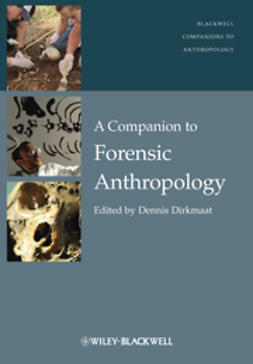 Broad in scope, this essential reference work establishes and explores the relationship between genetic research and the major questions of anthropological study. 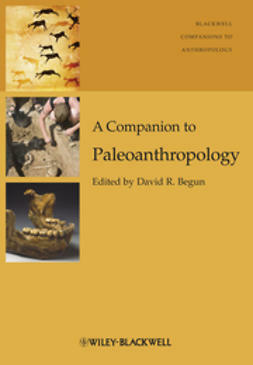 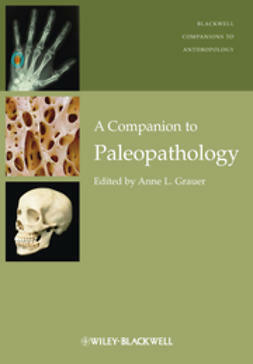 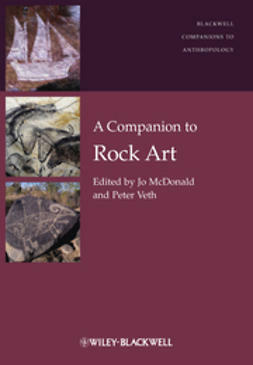 Through contributions by leading researchers, this collection explores molecular genetics and evolutionary mechanisms in the context of macro- and microevolution, paleontology, phylogeny, diet, and disease, with detailed explanations of quantitative methods, including coalescent and approximate Bayesian computation. 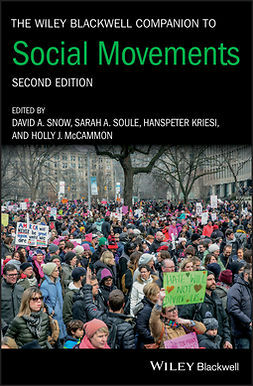 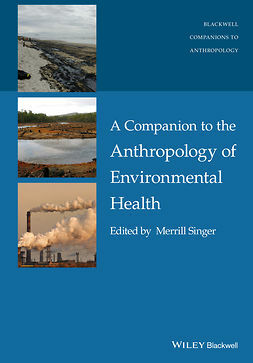 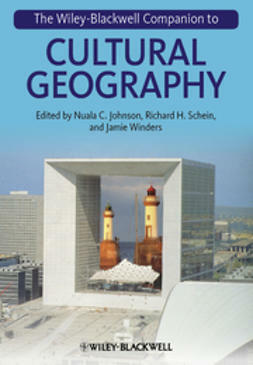 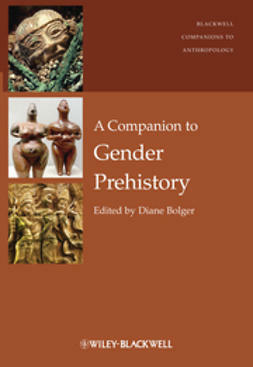 With an emphasis on contextualizing new and developing genetic research within anthropological frameworks, this text offers critical perspective on the conditions of molecular evolution that accompany cultural and social transformation, while also addressing critical disciplinary questions, such as the ethical issues surrounding ancestry testing and community-based genetic research. 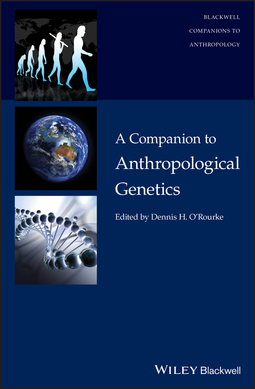 Offering thorough coverage on leading questions and developing research, A Companion to Anthropological Genetics is a comprehensive resource for students and scholars.